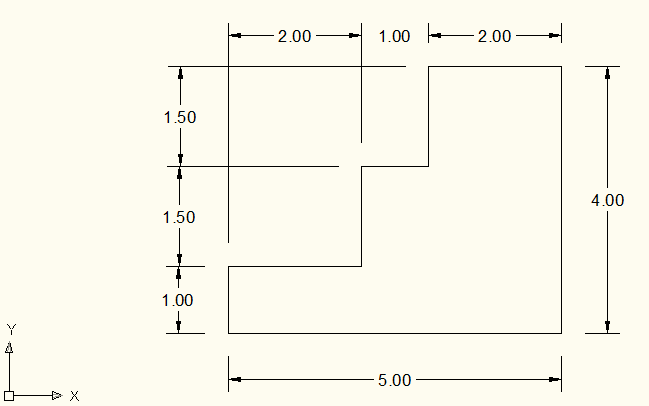 CAD(Computer Aided Drafting) is the technique to draw the Engineering drawings by using computer software. Comparatively CAD is very fruit full in the field of drafting with respect to the handmade drawing by using physical tools. There are different kind of Engineering Drafting Software for different kind of Engineering and AutoCAD in one of them which is very productive. AutoCAD is one of the most popular program. It has so many versions with covering all fields of Engineering like Architecture, Mechanical and Civil etc. Many Student Versions are available for free at students.autodesk.com (AutoCAD, Architecture, Mechanical, Revit, Civil, MEP etc. 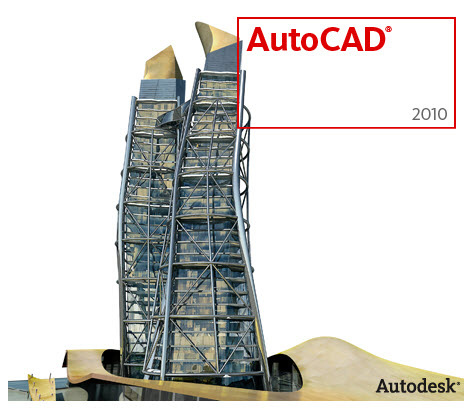 )The Capability of the AutoCAD is to draw 2D line drawing, 3D construction, Rendering, Part Assembly. AutoCAD is the Basic Designing software for all Engineering programs. AutoCAD has the setting option for Architecture, Civil, Mechanical, Electrical Engineering designing. 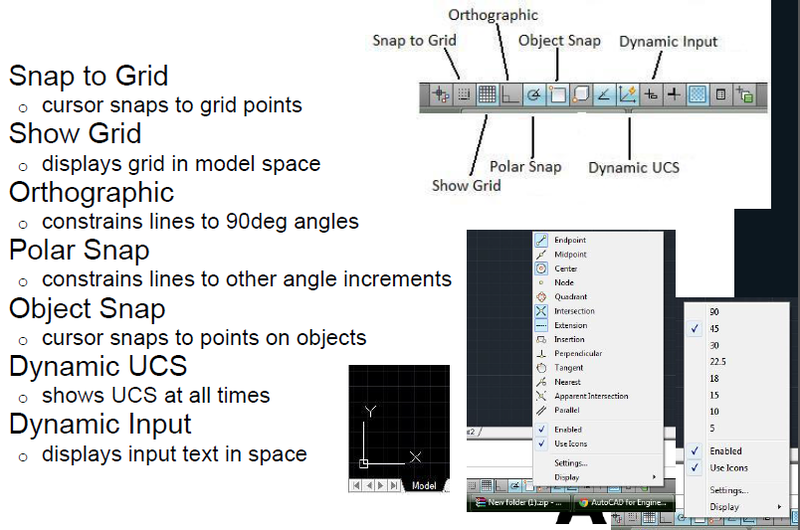 In this introductory tutorial of AutoCAD 2010, there is some basic information of special areas of AutoCAD window. There is Tool Bar on the top of the window; there are different tabs to approach different tools with variable drawing options. Drawing Cursor is use to draw the drawings and also used to select the tools and other various options. 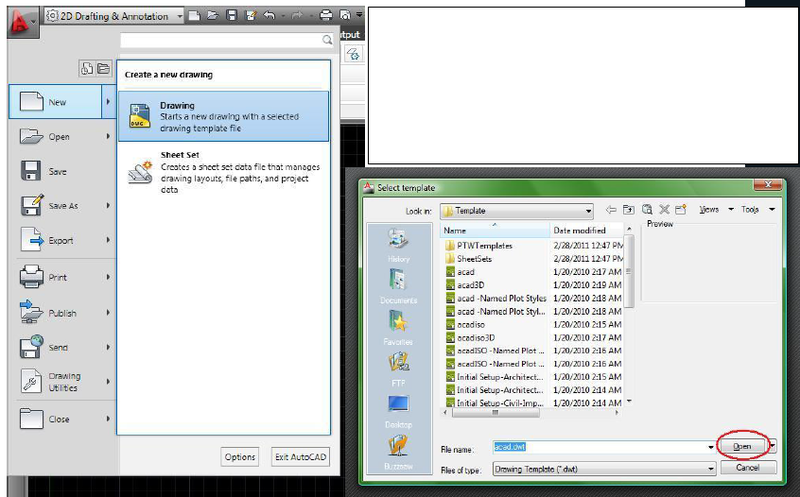 In the Drawing Area drawing can be drawn with help of cursor by using required tool. 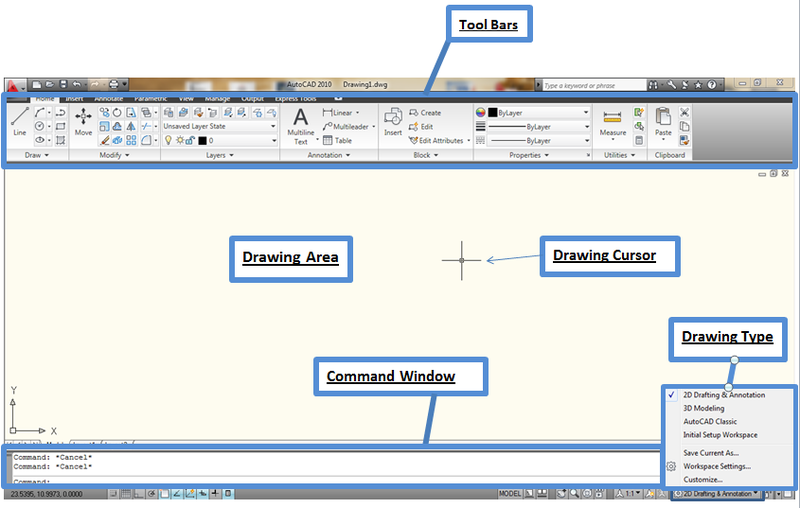 Command Window is very impotent area placed in the bottom of the software window, where we can enter the keys of different tools to select and also put there dimensions in drawing area. 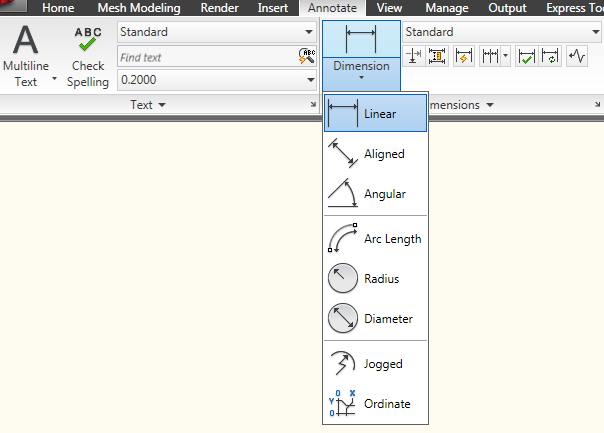 For the selection of the drawing type like 2D Drafting & Annotation, 3D Modeling, AutoCAD Classic etc there is option in right bottom of the window. In the left top we have a Big red colored “A”. By Clicking this button we can have different option. One of these options is to start new drawing. 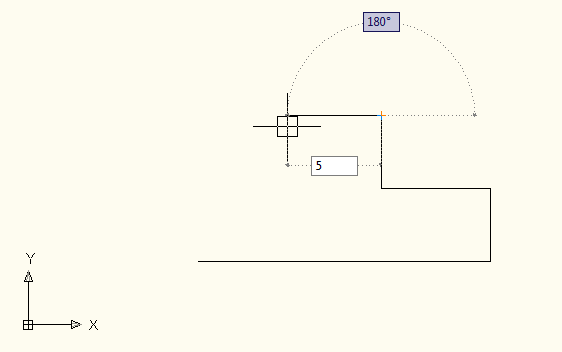 Default settings of new drawing good to use which is shown in fig. After getting the new window to draw then you can draw your desired drawing but by default the unit used in the drawing is “inch”. 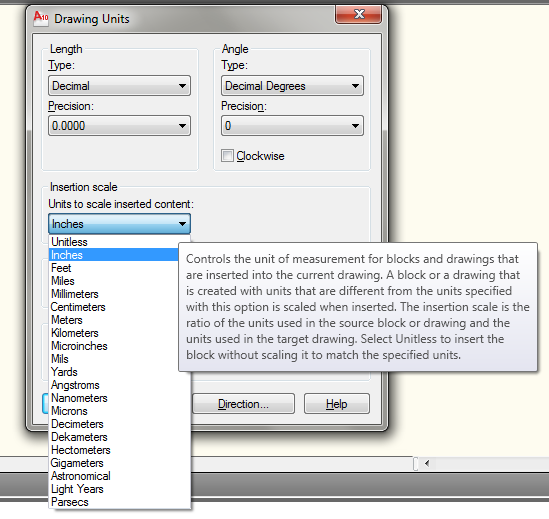 You can also change the unit setting of the drawing by entering the “units” key into the command window. 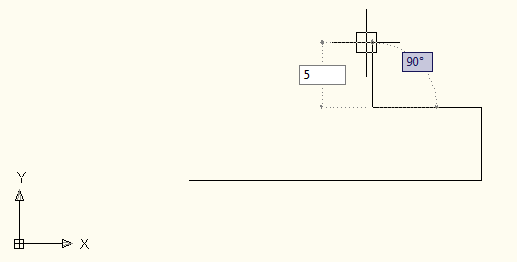 After entering the command you will get the block appeared in front of you which is showing in fig. 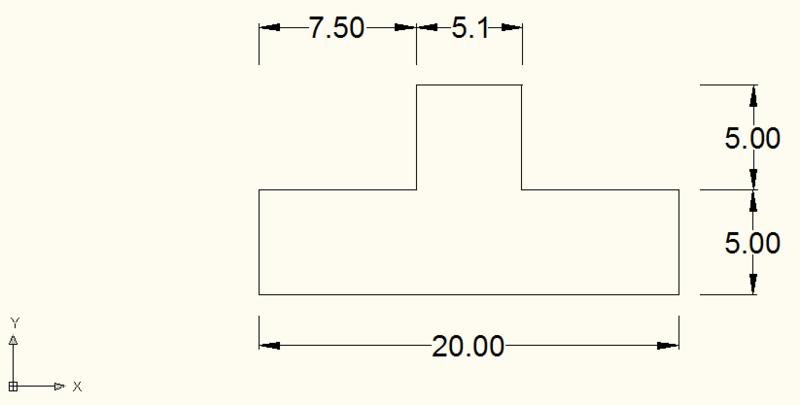 By changing the “Insertion Scale” you can change the used unit in your drawing. There are many more options regarding units so you can select then according to your requirement. Now comes towards the Basic Commands of the of the AutoCAD. Divide the Commands in three categories to learn more easily. 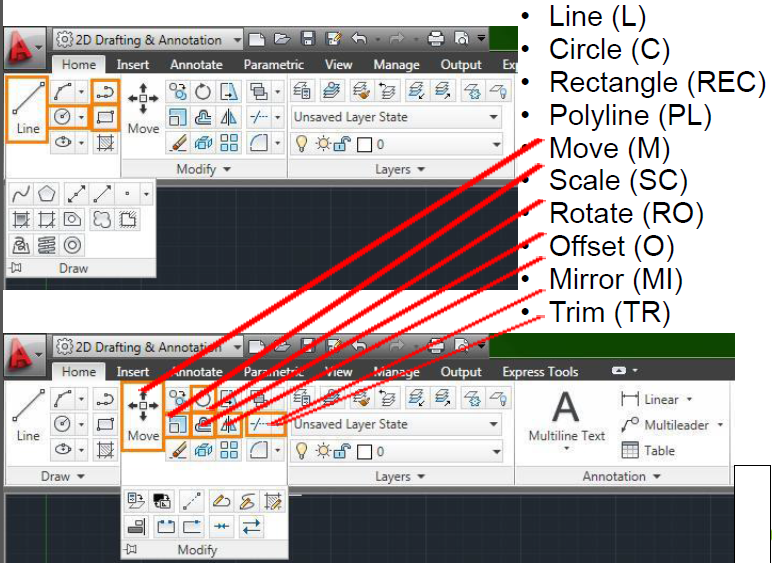 Line(L), Rectangle(rec), Circle(c), Polyline(pl), Trim(tr), Extend(ex), Offset(o), Move(m), Mirror(mi), Scale(sc), Rotate(ro). Extrude(ext), Union(uni), Subtract(su), 3D Rotate(3r). To start the AutoCAD. 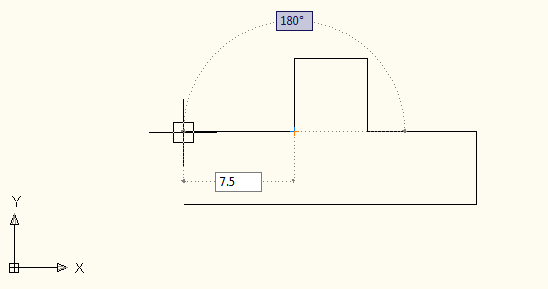 double click on the AutoCAD software icon and then default drawing window will open to draw the drawing. If you want to change the unit of drawing then write ”units” in command window and unit window will appear and you can custom the unit settings. By default unit is inch. Line Command select the line command from the tool bar or write “line” in the command window then select the coordinates to start the line. Coordinates can be given by clicking the courser or by putting the values(x,y) in the command window. After selecting the starting coordinates move the courser to right side towards which you have to draw the line and upside of the line there is a digital value which indicates the length of line. You can put it 20 by numerical buttons of laptop or desktop and then press enter button. 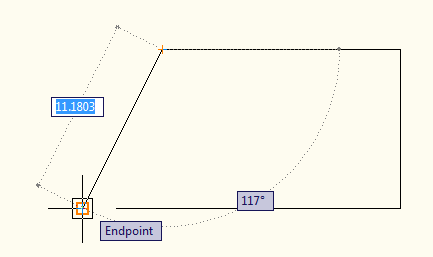 There is also indication of angle of line on the courser from the horizontal line. 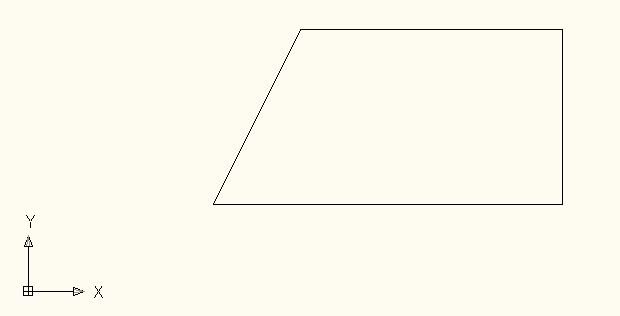 Now move the courser in upward direction to draw the next line which is perpendicular to the previously drawn 20” line. Put the value of 10 and press enter to add the line. Move you courser to the left side to draw the line having 15” length. Now move your courser to the starting point to end the required drawing. 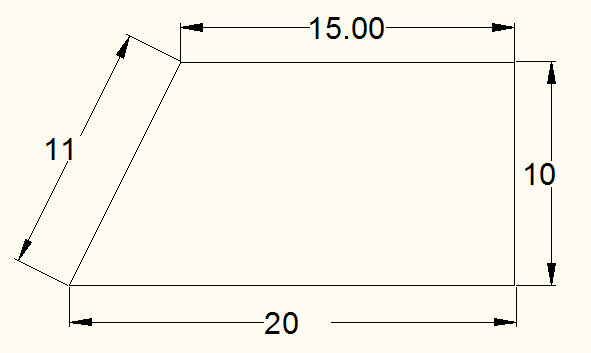 You can also see the angle of your drawing which is being drawn in this step. Here it is 117o. After clicking the start point which is actually end point of drawing. The option of drawing line is on by default, so you can press”esc” or “enter” button to end the command. Finally you will get the drawing in this condition. Let’s try some drawing for practice of line command. First try the following drawing. The beginning steps are the same to open the new drawing window. After that select the line command or write the”l” in command window and press “enter” or “space” button. Now with the help of courser click on drawing window at start point which is selected by you(any point in drawing window). You can select the start point by putting the coordinates(x,y) values in command window but in my opinion its easy with courser to draw. You can start drawing from any side of sample. I start the drawing from left bottom side, so first draw the bottom line from left to right. 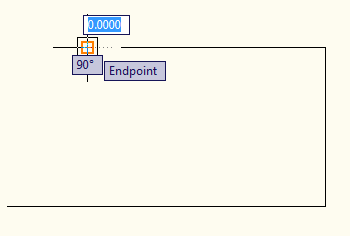 Click the courser at start point and move it to right side and then put the value of this line is 20(inch) by using numerical button of keyboard and press “enter”. Now move your courser upward direction because next line we have to draw is in perpendicular upward direction. And put the magnitude of the line “5” and press “enter”. Move your courser to the left and put the line magnitude “7.5” and press “enter”. Make the direction of courser upward and then put the magnitude of next line which is”5” and press “enter”. Now move your courser to the left, down, left and down by putting the magnitude of lines 5.1, 5, 7.5, 5 respectively. 7. At the end press “esc” button to cancel the line command and get the following final result. Now try the following drawing on yourself.